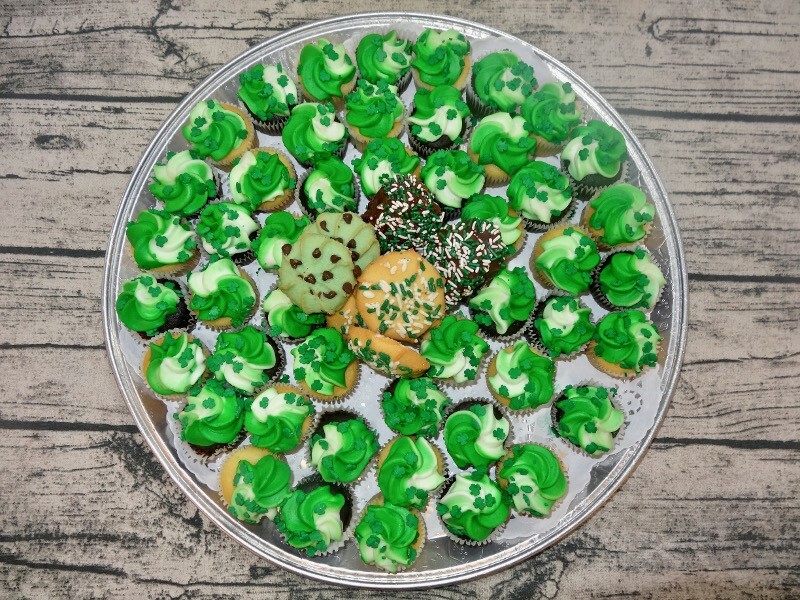 A delicious variety of 36 mini cupcakes and 48 party cookies. A delicious variety of 36 mini cupcakes and 48 party cookies. Serves 20-25.